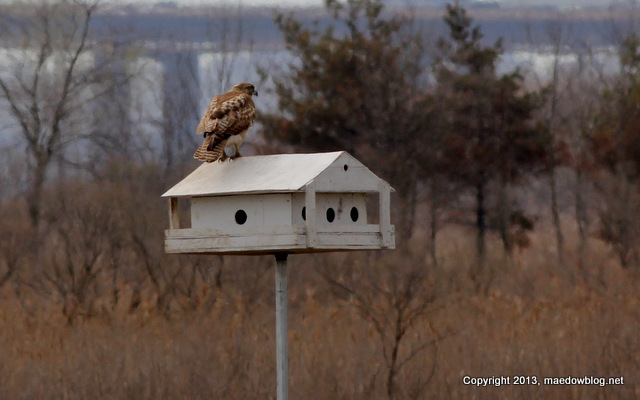 This Red-tail thought it makes a great perch. 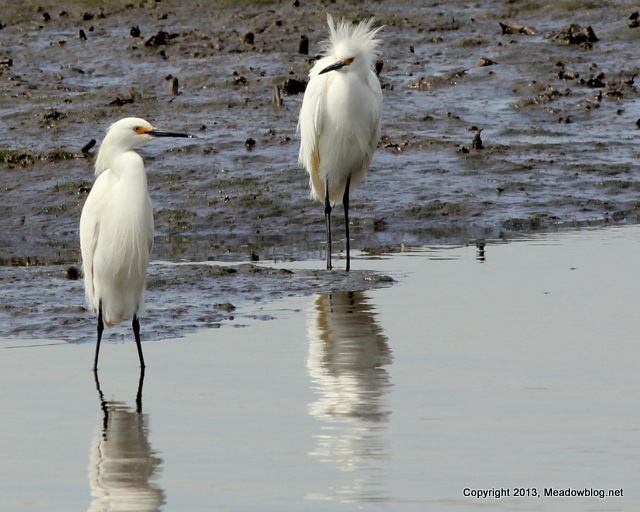 "Just wanted to share a couple of pictures with the blog group — from Mill Creek Secaucus on Saturday, April 20 in the afternoon.
. Just click "e-mail me" in the upper-lefthand side of this blog. Best to slug your pic with your initials. 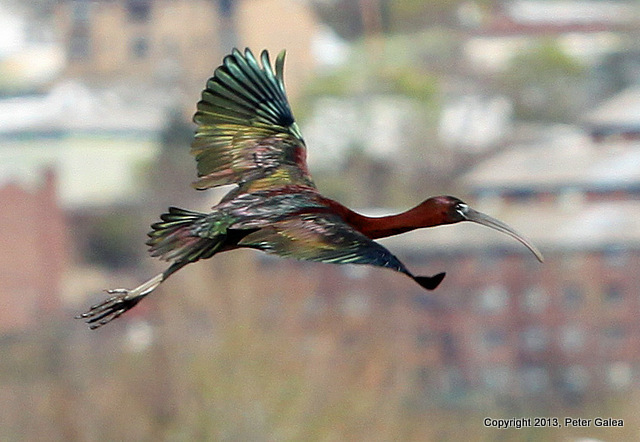 Two more of Pete's ibis pix follow. 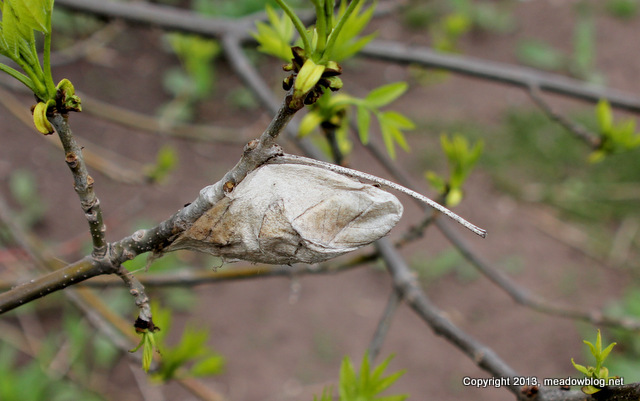 Can You ID This Cocoon? We have a theory but want to hear from you! Clue: Maybe it (or a relative) will be around for our second annual Moth Night this summer on Monday, July 22 (part of National Moth Week Moth Night!